1. Atomic, the bull with explosive potential. 2. 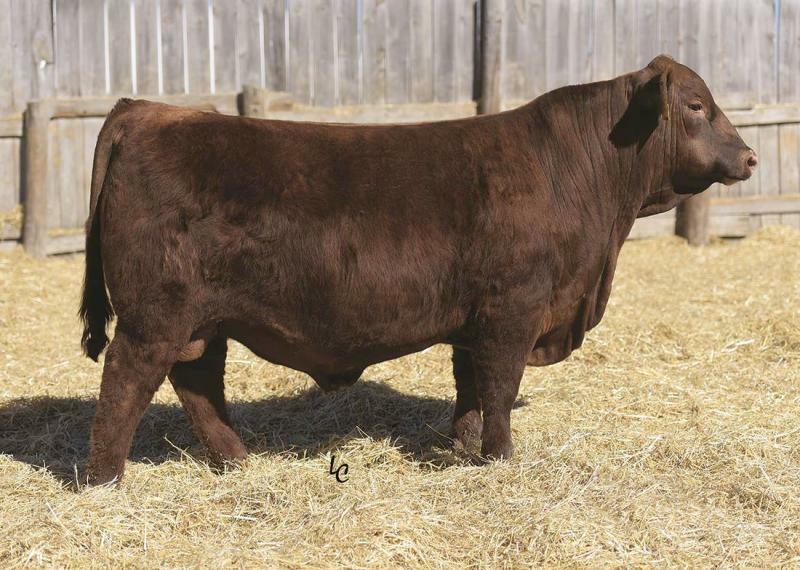 His combination of calving ease, performance,maternal traits and carcass merit is unequaled in the breed.